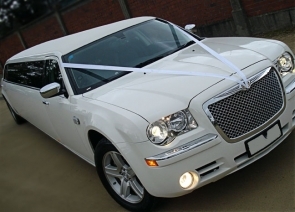 You can enjoy a wide choice of beautifully maintained limousines when you use our limo hire for Manchester. 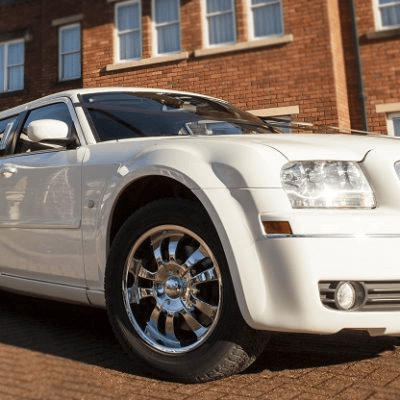 As the leading limo hire company in the Manchester area, we have a range of modern limos suitable for every occasion or celebration. Our prices are reasonable, our drivers friendly, extremely professional, 100% safe and we pride ourselves on our customer service and attention to detail. We provide limo hire services all over the North West and Manchester is one of our most popular locations for hiring limousines for your daytime or night time event. While weddings are our specialty, we also regularly provide striking limousines for a range of other special occasions. 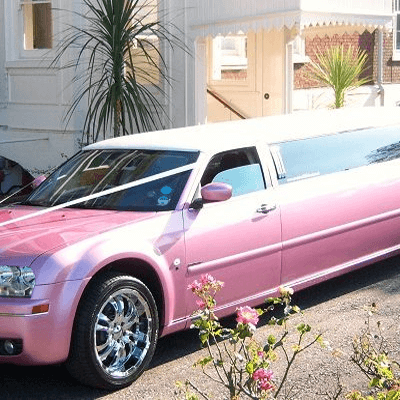 Popular reasons to hire a limousine in Manchester can include birthday parties, hen nights, bar crawls and days out at the races. We also specialise in providing limousines for children’s Birthdays including School Proms and the Junior School Leavers Parties. 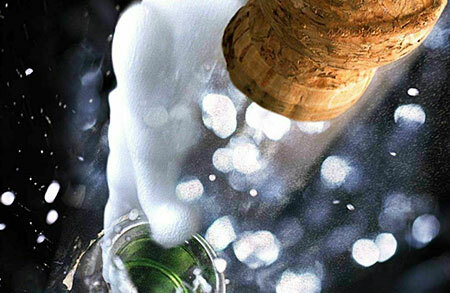 The way we see it, any occasion or party can be a great reason to hire a limo. Even a simple night out on the town with a group of your best friends can be made instantly special by the addition of a stylish limo as your means of transport there and back. 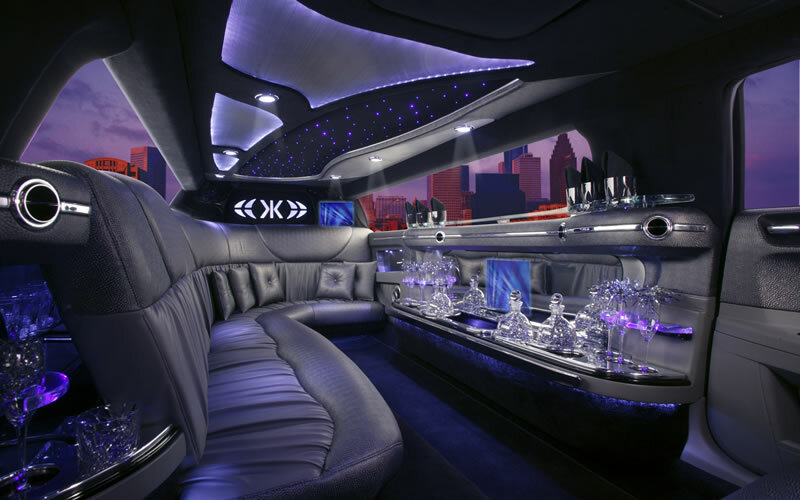 In fact, riding around in a limo can be a party in itself, as all of our limos are equipped with bars, entertainment system and lounge-style seating. 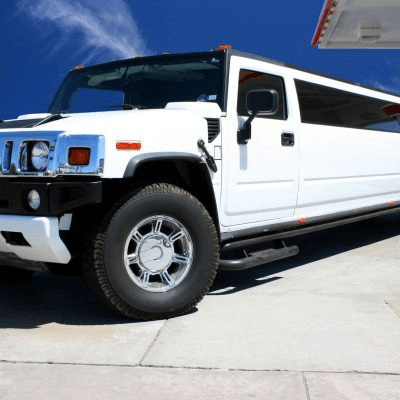 Our hummer limos can even carry up to 13-16 passengers, so it’s like having your own private club. For more intimate occasions, our stretch limos can give a touch of luxury to parties of up to 8 people. 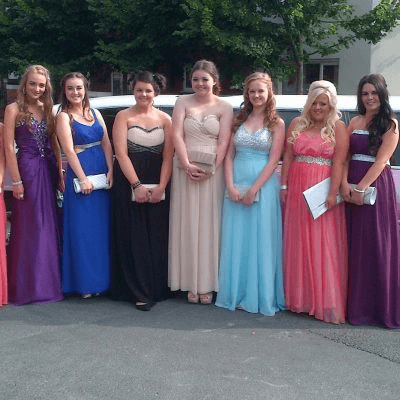 Whatever your reason for wanting to use our limo hire Manchester services, we’re sure you’ll love our limos. Talk to us today for more information and to discuss your individual requirements. We’ll do our best to accommodate any special requests you might have. Wedding take place all rear round and peak in the June to September period. Your Wedding day must be made special and we understand the importance that everything must run smoothly. Our company and its drivers have many years experience in Wedding Transport and for this reason we guarantee you total satisfaction in our services and limousines we offer for your wedding Day Limo Hire. The Lead up to the Big day may be approaching and with the traditional Hen Party its only natural that a limousine is used. This occasion is made memorable by the gathering of Close friends and family having a night together that they will never forget. Take advantage of a 1 Hour Cruise of the area before rolling up in pure bling at your chosen destination. Your Birthday celebration may be approaching and it should be a mile stone age that you want to celebrate with Family or Close Friends. We offer stretched limos for this occasion in a number of ways. You may with to take advantage of the 1 Hour cruise service we offer or have the limousine take you to your destination and returned home later that evening. Limos North West can provide you with limo hire for many occasions in Manchester whether it be a graduation from one of Manchester’s universities, a Manchester Wedding or just simply a night out with friends in the Manchester area, We have booked limousines out for almost anything you can think of. Canal Street, one of Manchester’s liveliest nightspots, part of the city’s gay village your guaranteed a fun night out. The Manchester Print Works is another very popular night time destination with Bars and restaurants within the Complex. Limo Hire to Manchester’s Hilton Hotel has also become one of our popular destinations as the Huge Hotel Tower has a stunning and classy public bar on Level 23. The Bar is called Cloud 23 and offers amazing views over the City of Manchester, This is an experience in its self. Our Limousines are able to drop you right at the doors of the Hotel for your convenience. The night-time economy of Manchester has expanded significantly since about 1993, with investment from breweries in bars, public houses and clubs, along with active support from the local authorities. The more than 500 licensed premises in the city centre have a capacity to deal with over 250,000 visitors, with 110–130,000 people visiting on a typical weekend night making it one of our most popular night time destinations for Limo Hire. Don’t forget to ask about an additional party pack when booking your Limo with Limo Hire in Manchester to add a theme to your limo to suit your occasion (Limo Party Packs may incur a small fee).